Illinois’ unpaid vendor debt crept slightly higher during the first week of December, to $9,192,633,377.29, as of Dec. 6, the state comptroller's office said. The state’s once record-setting debt has hovered in that neighborhood ever since the state issued $6 billion worth of general obligation bonds toward debt that once soared as high as $16.6 billion. The Herald Sun has reported the bonds are rated BBB- by Standard & Poor's and Baa3 by Moody’s Investors Services. Before the bonds were issued, debt swelled to as high $16,675,255,779.90 as recently as a month ago, or more than $1 billion more than where it stood at the start of October, a posting from the state comptroller's office said. Over a two-year period beginning in 2015, debt swelled into the stratosphere as the state operated with no balanced budget. Lawmakers finally enacted a new budget over the summer greatly removing the risk of the state being downgraded to junk status. During the period of the budget impasse, the state’s bill backlog tripled from roughly $5 billion. 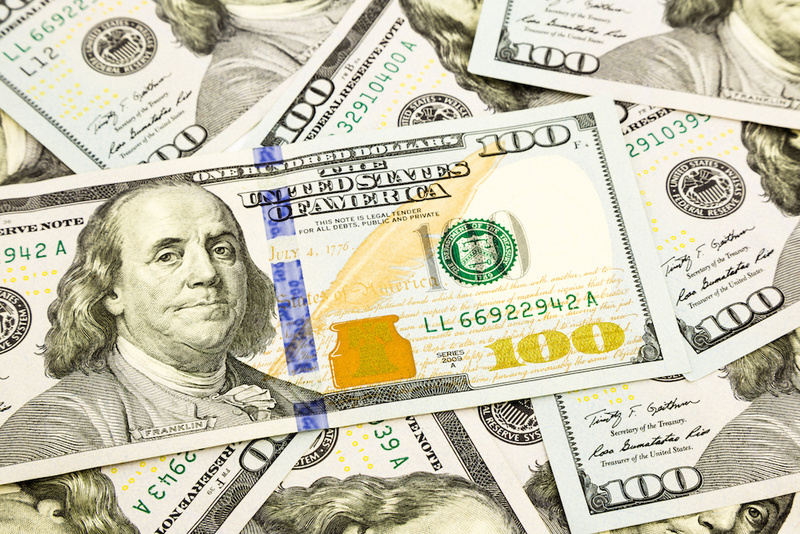 Even now, debt continues to rise by at least $2 million a day in late payment interests. At the time of issuing the bonds, Gov. 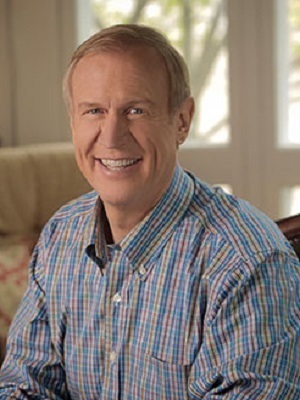 Bruce Rauner indicated that proceeds from the sale of the bonds were slated to be used for the express purpose of applying them toward the runaway debt.